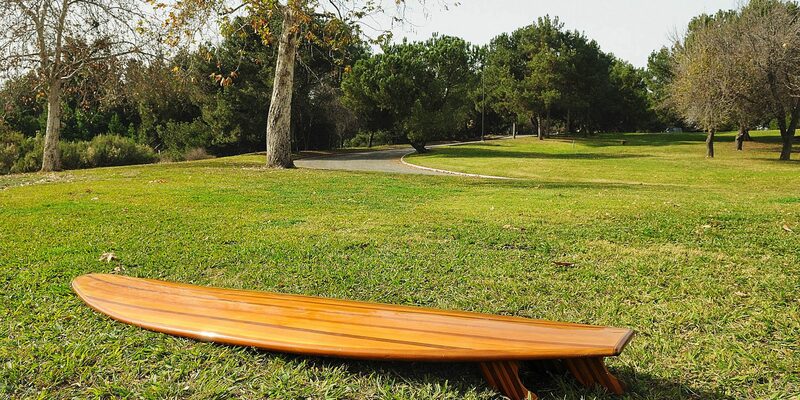 Reinventing what surfing could be, this western red cedar surf board is a true gem for even the most experienced wave rider. Handcrafted and then encapsulated in fiberglass epoxy it can certainly stand up to the toughest of watery terrains. 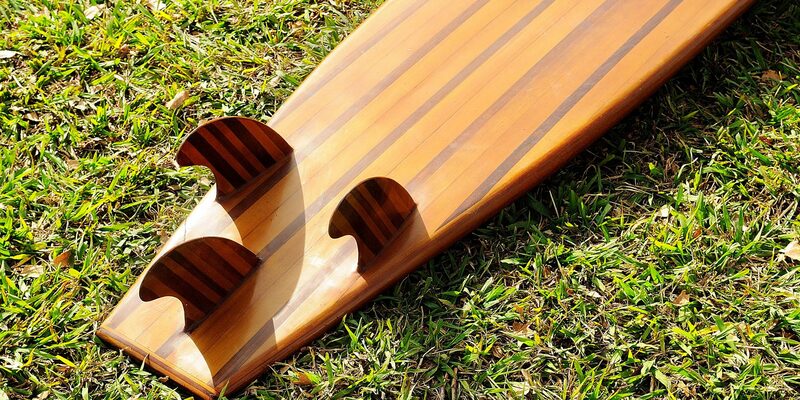 The design is phenomenal, featuring three smooth and rich looking fins all about 8” in length. 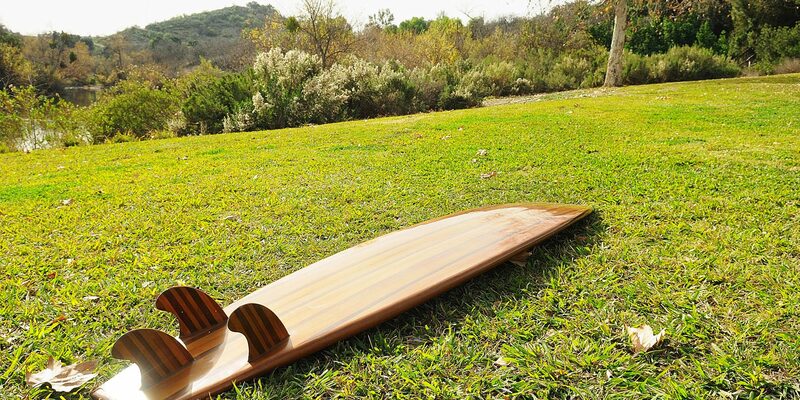 With a 2” thickness, this solid piece will keep you surfing for hours. Engineered for ultimate performance, the board is perhaps most notable for its deep toned beauty. Craftsmanship galore represents the best of what this board has to offer.